of all people in the community. 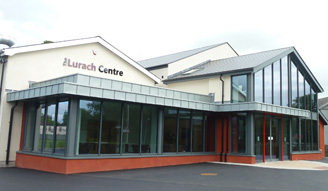 The Lurach Centre is a modern building which provides top class facilities including multi-use major and minor halls, conference space, kitchens, and meeting rooms which are available for public hire. 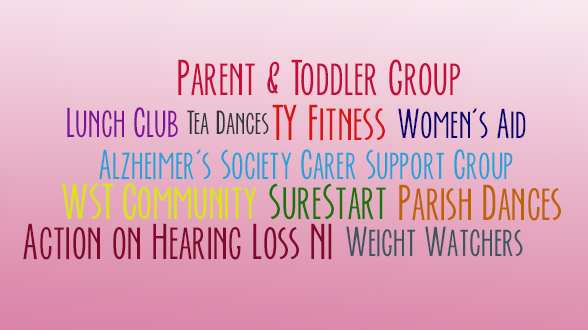 Each year MPCA and outside organisations run a comprehensive range of activities and programmes for the local community. 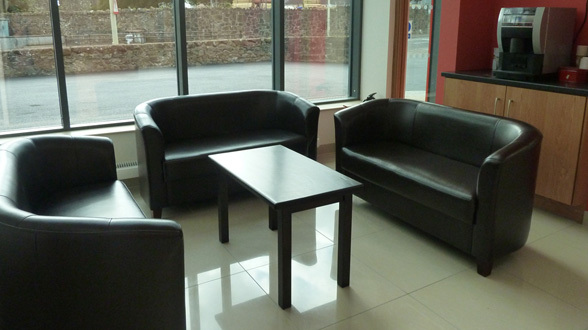 Serving all age groups and backgrounds we could have the perfect one suitable for you. Working together to serve the needs of all people in this community. 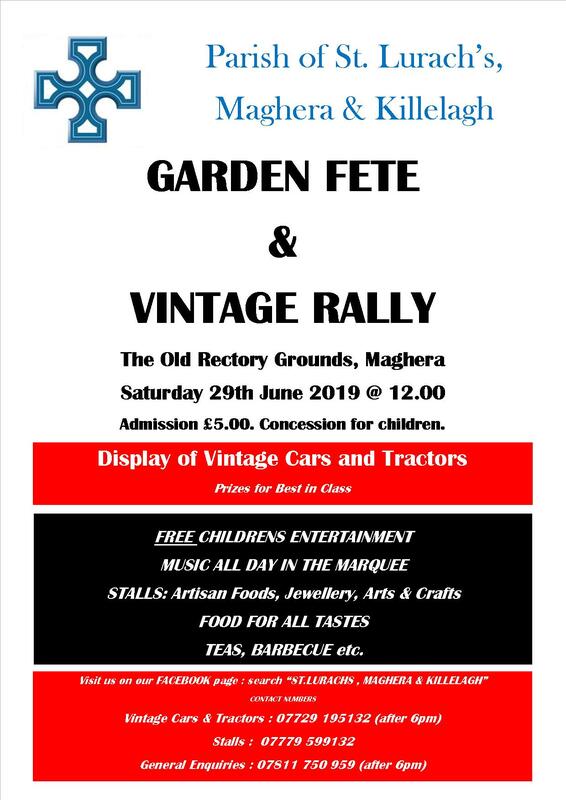 Maghera Parish saw the need to respond to the needs of the community we live in.